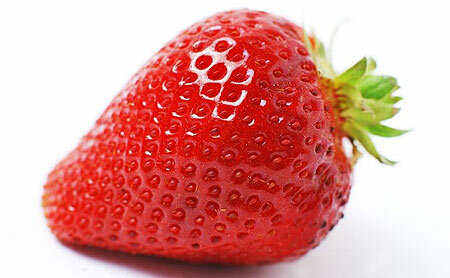 Choose to eat strawberries as a snack or in a smoothie or salad. Raspberries, blueberries and strawberries all are excellent providers of antioxidants, but if you want berries to eat today, I would suggest strawberries. They are at the peak of their growing season and you will get more bang for your buck. To review, antioxidants are substances that may protect cells from free radicals. Free radicals are unstable molecules which have been linked to cancer. 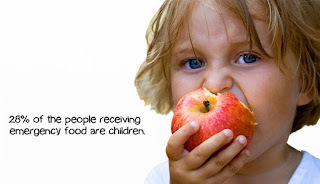 Phytonutrients are plant based antioxidants that may have health benefits beyond nutrition. Many nutrition websites tout relationships between antioxidants and cancer cures. Strawberries in particular have a high content of the antioxidant, ellagic acid which is sometimes referred to as an anti-carcinogen. But, there is no evidence at this time that ellagic acid will treat or prevent cancer.